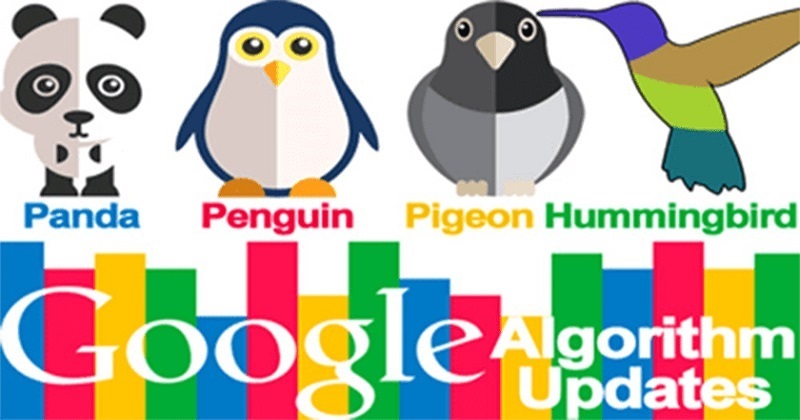 Google algorithm was introduced to evaluate website importance due to popularity along with page rank system. 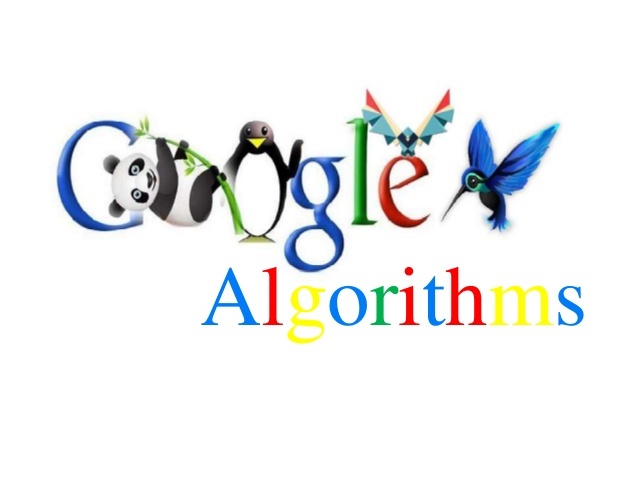 Google algorithm is used by Google to rank the resulting web pages from a Search engine optimization point of view. Google introduces algorithm changes periodically to deliver more relevant results and also to prevent people from gaming or misusing the system in any way. The aspirants who are connected with “The digital marketing institute of Janakpuri” can get the full details of these updates. Google algorithm search out the web pages that contain the keywords that people are using to search to get their queries satisfied. Google algorithm is used to give a rank to each page of the website based on several factors which also include how many times the keywords appear on the page. Google algorithm can be termed as complex mathematical instructions that tell computers to complete the assigned task of sifting through all websites to find helpful information. Higher rank provided by Google gives a big boost to the website and increase its traffic. Students who are taking classes in “The Institute of digital marketing in Janakpuri” can get many benefits compared to others. Panda: It was launched in the year 2011; it assigns a quality score to web pages which are then used as ranking factor. This update resulted in affecting 12% of all search results. Its implications were large as it causes dramatic losses to some companies and provides unexpected gains to those established sites that were better known for their high-quality information. This update was aimed to crack down on thin content and a number of other quality issues. It acts as the powerful search filter which was implied to stop sites with low-quality content so that these sites could not make their way into the top search results of Google. Penguin: This update was introduced with the purpose of downranking those sites which links it deems manipulative. It was an extension to Panda update which was aimed at reducing the effectiveness of a number of black hats spamming techniques. 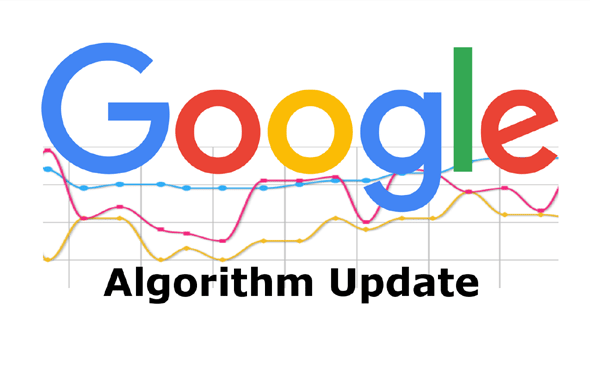 Google page rank update: It was an arrangement which was aimed at tallying link votes and figuring out which pages are most critical in view of them. 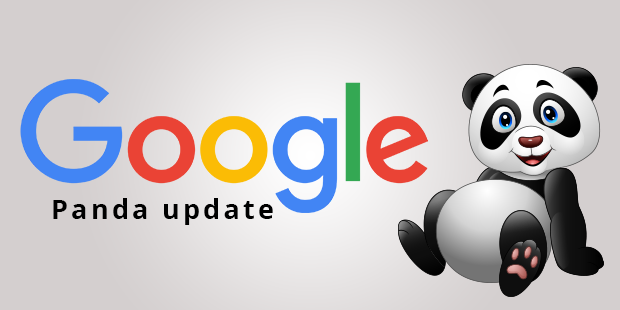 Google top heavy update: This is aimed at avoiding sites that were fully loaded with advertisements and so it became difficult for these sites to position well in Google search listings. As it was creating a problem so Google came out with this update as the solution. 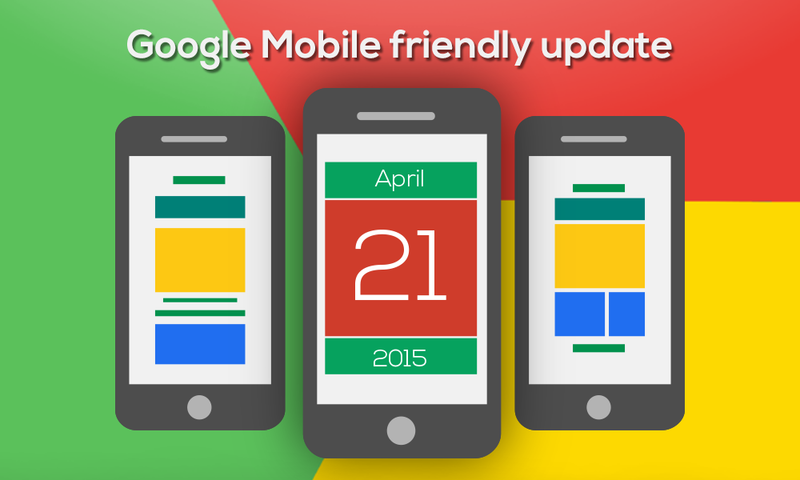 Mobile friendly update of Google: It was introduced to make the websites mobile friendly. It brings a revolution as it makes the pages mobile friendly and became very effective in bringing more mobile friendliness in SEO campaigns. Google pigeon updates: It was introduced in the year 2014 with the aim to provide more valuable, significant and exact local search results. It enhances the distance and location tracking parameters in more result-oriented manner. This update is very much beneficial for local businesses as it provides preferences to local search results in SERPs. 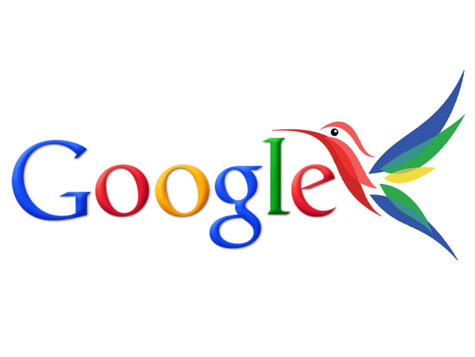 Hummingbird: This update basically played an important role in deciding rankings of websites. Some of its features include the capability to have a sharp eye on mobile marketing along with focusing on the meaning of a phrase or keyword rather than individual keywords. Maccabee update: It was an extension of Fred algorithm update and focused on user experience. The update was introduced to stop the misuse of long tail keywords for SEO purpose that was creating low-quality web pages. Medic core update: This basically affects the sites in health and wellness vertical but it also affects the other verticals also. 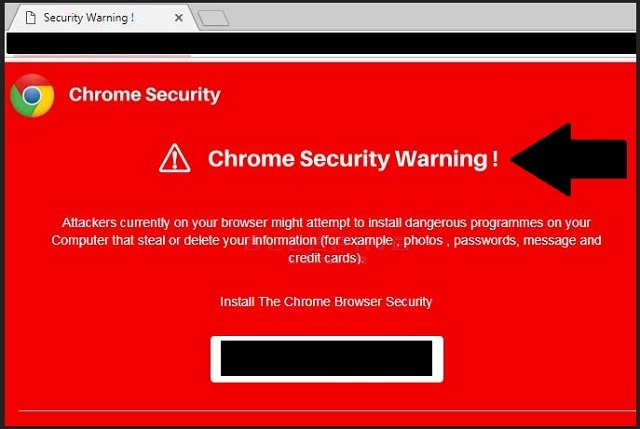 Updates related to chrome security warnings: It was introduced to keep your personal information safe as it travels across the web as security has been one of the chrome’s core principles from the beginning. When you load your data with HTTPS, it will become safe and can’t be modified by someone else. The chrome security sends security alerts in the case it finds that the data is not secured. Apart from the above Google algorithm updates, there are also various other updates which includes the video carousels aimed at increasing the SERPs with videos by introducing video thumbnails with a desktop carousel, snippet length drop through which it was announced that writing meta descriptions don’t change with longer search snippets , mobile first index roll out, Zero-result SERP test, brackets core updates and etc. 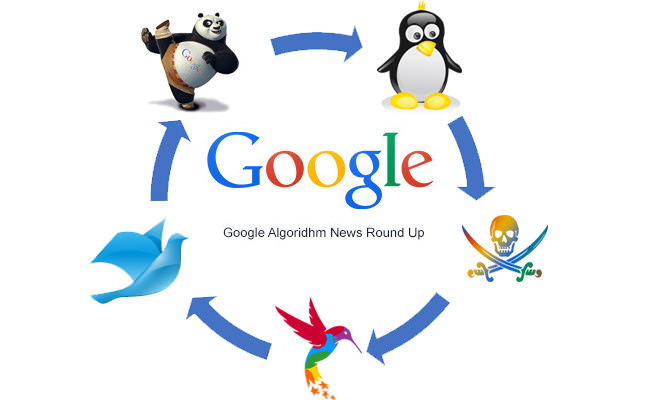 This list of Google algorithm updates are much longer as every year Google introduces 500 to 600 updates in order to address the several problems arises in this field. These updates often affect the SEO professionals also as it has been found that Google updates add an extra working of 9 hours which ultimately resulted in more stress and more clients. However, it provides you time to win more and more customers. It is not an easy task for those to understand who is not related with this field but if someone who wants to get the full understanding of these terms then it is advisable for them to join “The digital marketing institute of Janakpuri”.It is evitable to get updated with the changes that coming in this field every year hence ignorance can cost you your career growth. One can get the complete knowledge of these updates to be signed up to the top blogs, by following SEO influencers on Twitter, through bookmark forums, by tracking SERP trackers such as Mozcast and etc. So, there is no need to panic over the updates as there are several channels through which you can get the needed help. The Google updates spark a range of reactions from every corner including all verticals of industry and being an SEO expert you can play a vital role to take your clients into confidence.